Originally founded by Alfieri Maserati in December 1926, an Italian manufacturer of Luxury cars, Maserati was headquartered at Bologna. The brand’s mission statement is to build ultimate luxury cars exuding timeless Italian style which have exotic interiors. 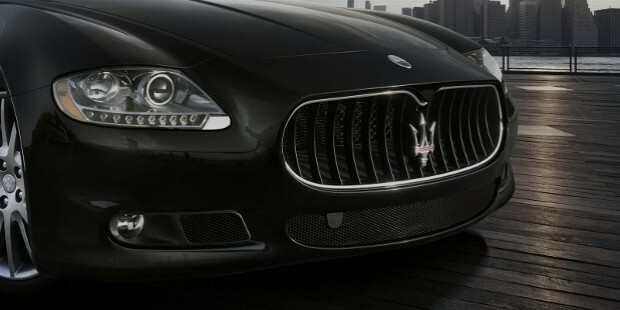 The tagline of Maserati states “Luxury, sports and style cast in exclusive cars”. Currently, Maserati's is headquartered in Modena and has trident as its emblem. Maserati was earlier associated with Ferrari as well. Since 1993, Maserati is owned by Fiat Chrysler Automobiles (FCA) and FCA's Italian predecessor Fiat S.p.A. 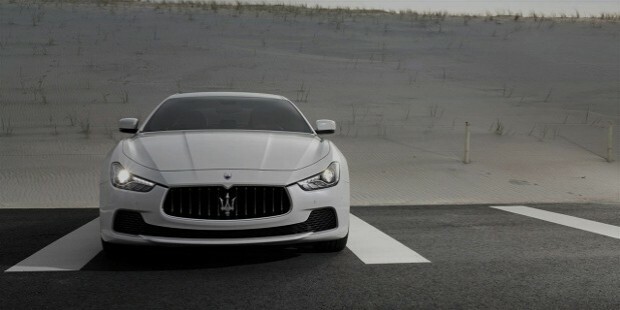 In May 2014, Maserati had sold 3000 cars that set a record of the highest selling cars. The two models Quattroporte and Ghibli were in demand and hence the company produced these two models in large quantities. Maserati produced its first SUV in 2016 called Maserati Levante. Maserati company was established by Alfieri Maserati. 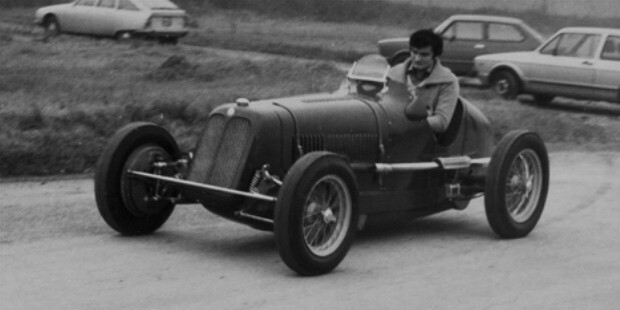 However, before setting up his own company, he, along with his other brothers Ettore, Carlo, Bindo, and Ernesto, built cars for Diatto with 2 litre engines that became a part of Gran Prix cars. 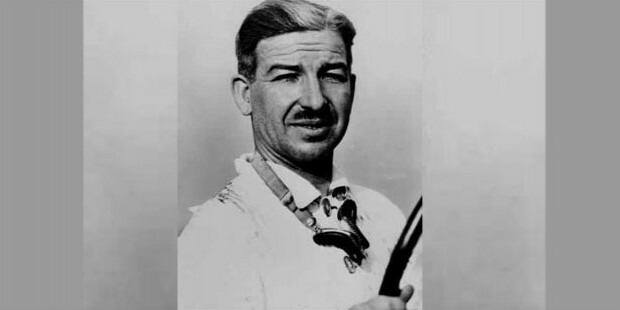 Diatto stopped manufacturing race cars in 1926 and hence Alfieri and his brothers established their own car manufacturing company called ‘Maserati’. Eventually, Maserati began making race cars with 4,6,8, and 16 cylinders. The logo of the company, trident, was suggested by one of their family friends. The brothers incorporated the logo as it was based on the theme of the Fountain of Neptune located in Bologna’s Piazza Maggiore. It is believed that Neptune represents strength and vigor and the brothers agreed that it totally represented their sports car company. In 1932, the founder, Alfieri Maserati died. However, his brothers kept the company running. The brothers sold their company shares to Adolfo Orsi in 1937 and continued there in engineering roles. In 1940, Adolfo Orsi shifted the companies headquarter to its current location which is Modena. The cars they built, kept winning races after races. Later, due to an unfortunate incident of war intervention, the car manufacturing was put on hold as they started making components required for the war. Post-war, Maserati resumed manufacturing cars. In 1963, the company produced its first saloon car called Maserati Quattroporte. In 1967, The Ghia-designed Ghibli coupé was launched. In 1968, the French car manufacturer, Citroen, took over Maserati. The Joint Venture launched many new models. Citroen used Maserati’s expertise and engineering for its Citroen SM while Maserati incorporated Citroen’s technology. In 1971, the first mid-engine Maserati was produced called Maserati Bora. The oil crises in 1973 imposed a halt in car manufacturing. The blow was hard and Citroen went bankrupt in 1974. An agreement was thus signed in August 1975 at the Ministry of Industry in Rome. As a result, the ownership of Maserati went to GEPI, an Italian state-owned holding company. 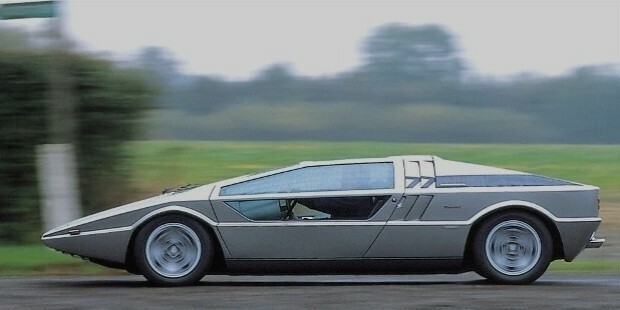 In 1976, new models like Kyalami and Italdesign Giugiaro were introduced. 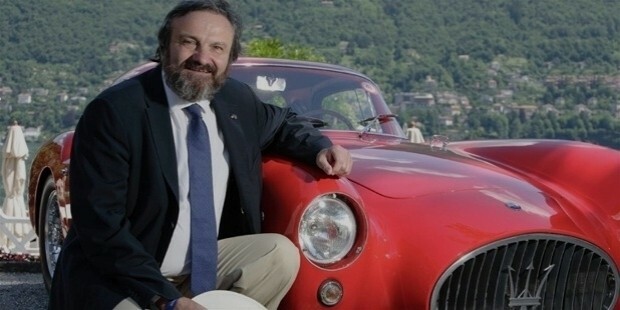 In May 1993, Fiat bought 51% stake in Maserati and became its sole owner. In 1998, the company launched 3200 GT – the two-door coupe. In 1997, Ferrari bought 50% shares from Fiat. In 2002, Maserati entered US market and also re-entered the racing arena. The new models of Maserati include Quattroporte, Ghibli, Gran Turismo, GranCabrio, and Levante; the upcoming model is Alfieri. Maserati is a successful name in luxury cars. Their production in 2014 were 36,448 units with an operating income of 275 million Euros. 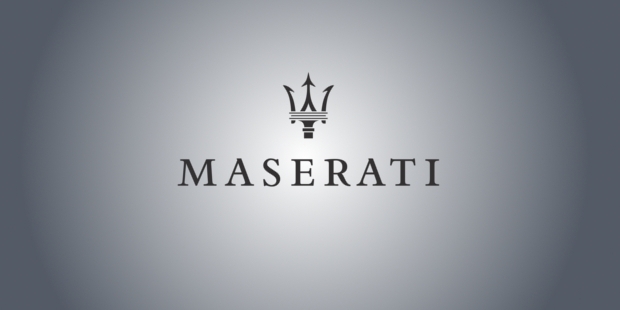 The number of employees as of 2013 in Maserati was 1100. 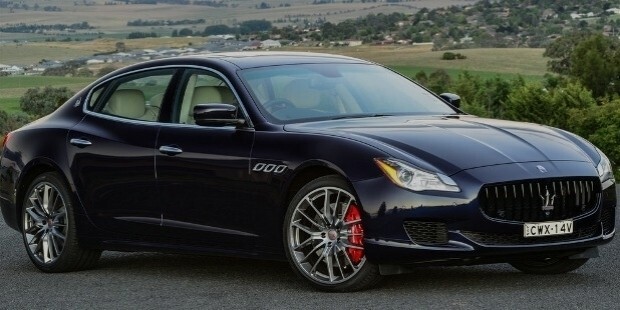 Maserati is currently focussed on capitalizing its stylish cars that sound and drive well. It is estimated that Levante SUV may become the best seller of the year.